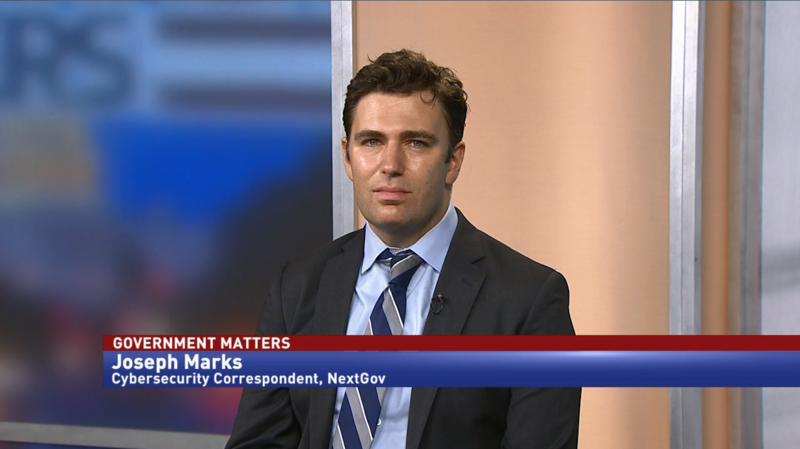 Are arcane budget rules threatening government cybersecurity? 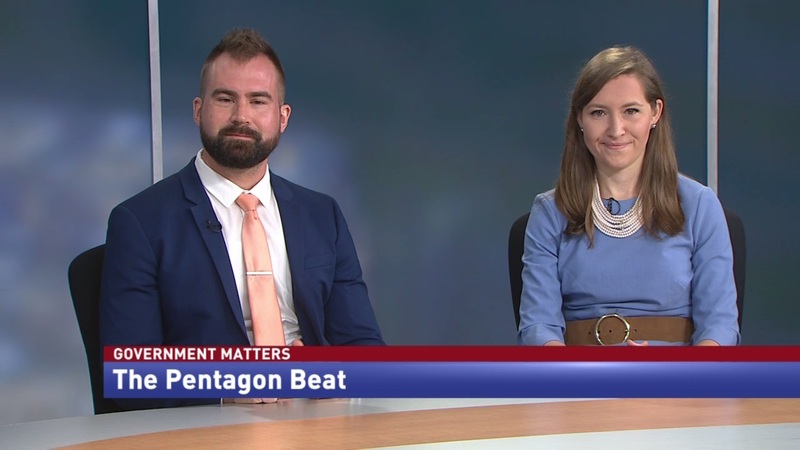 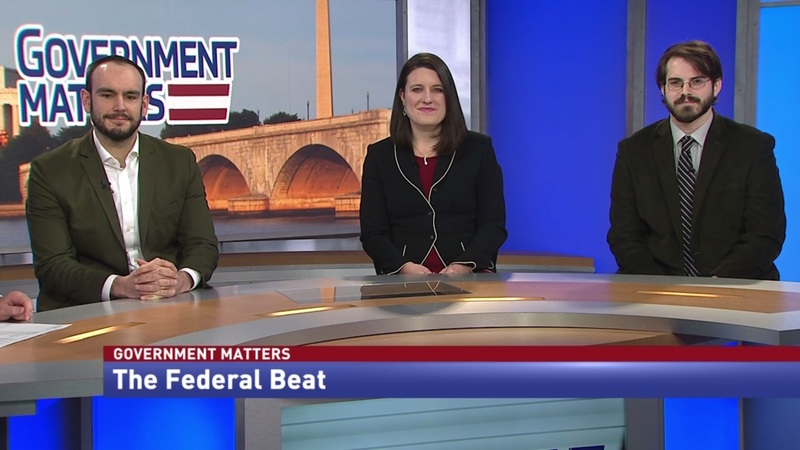 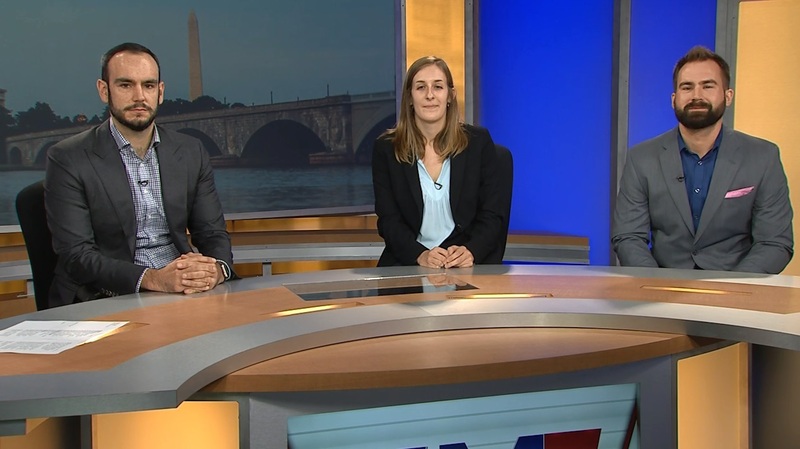 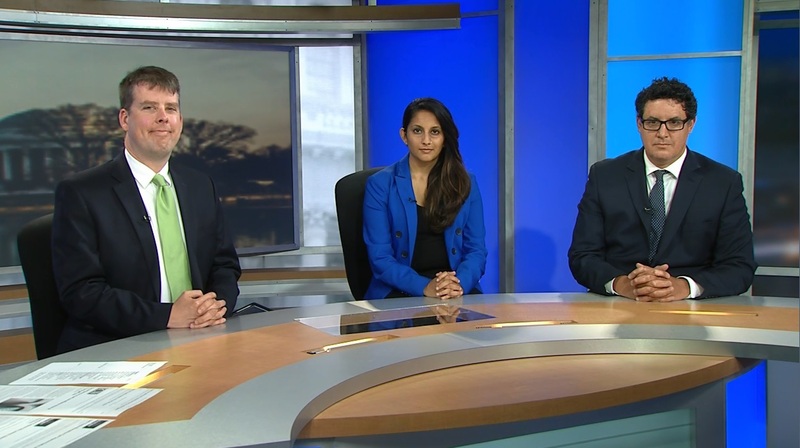 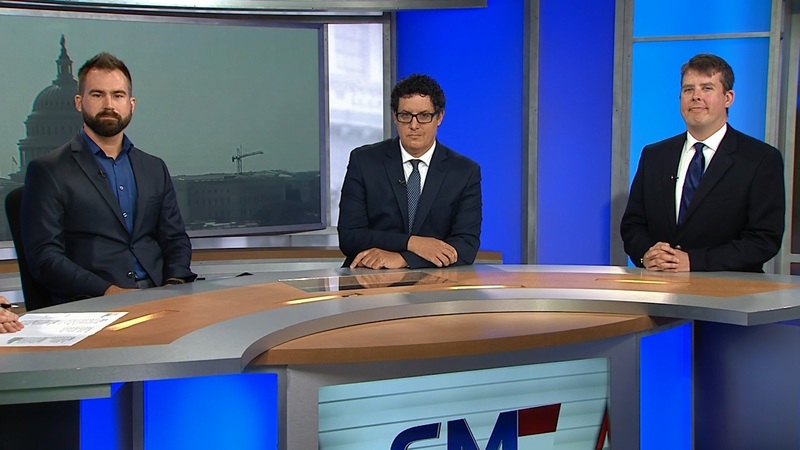 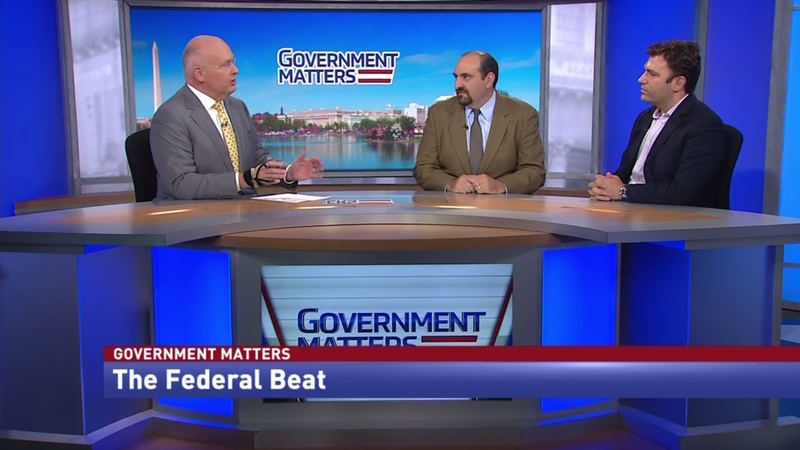 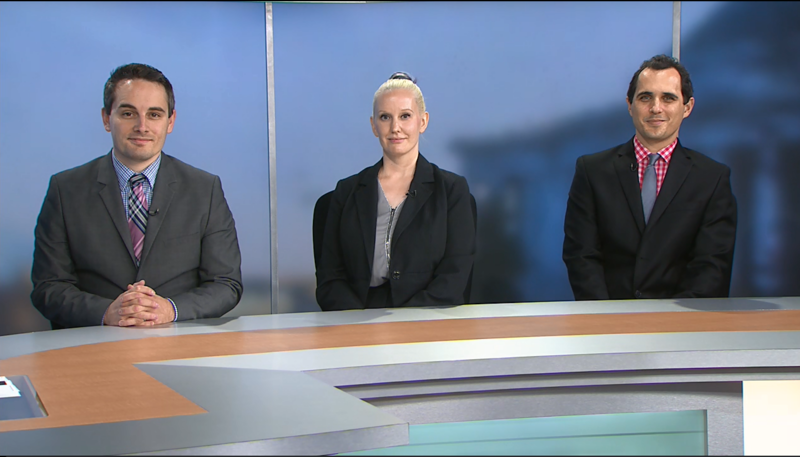 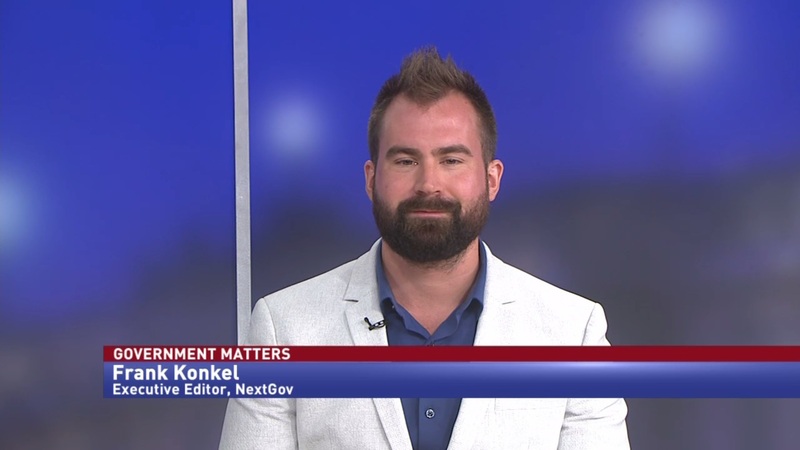 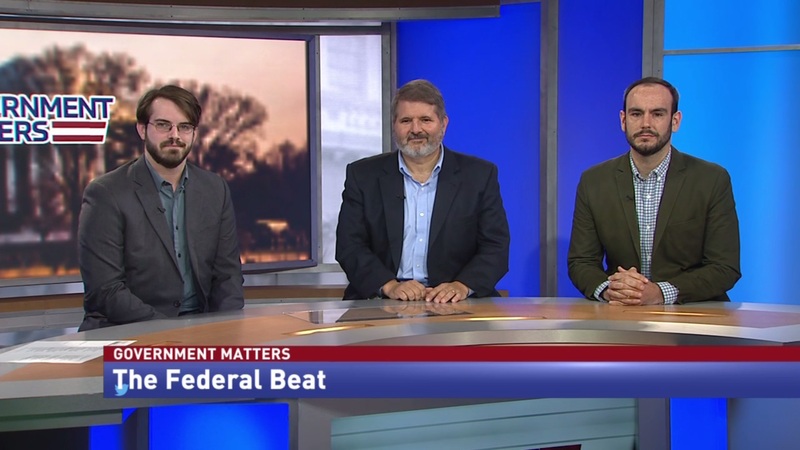 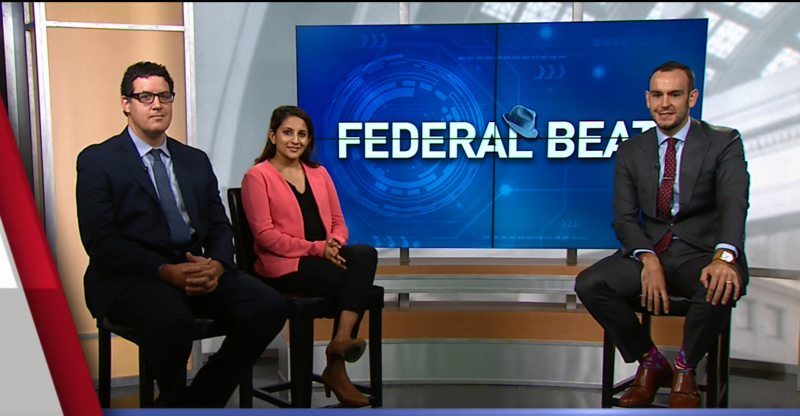 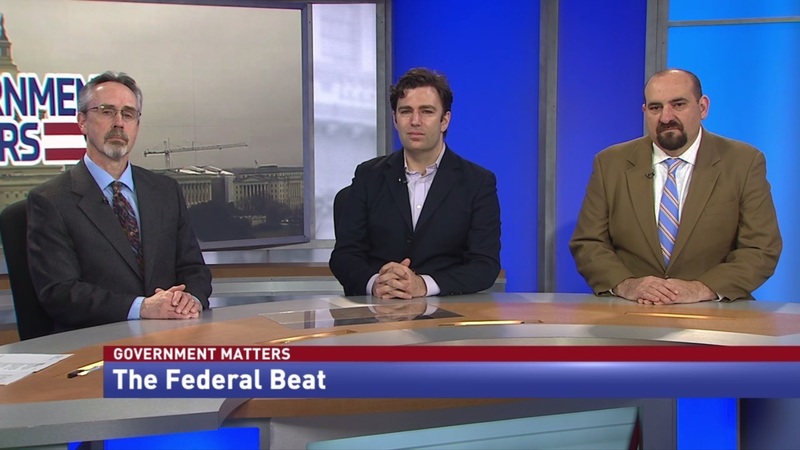 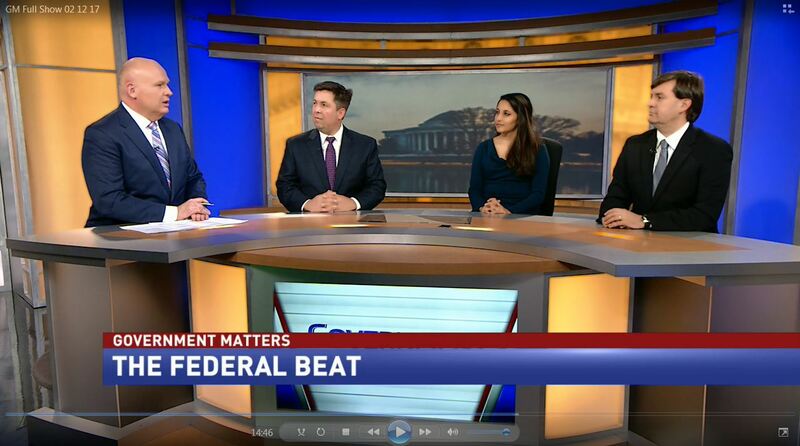 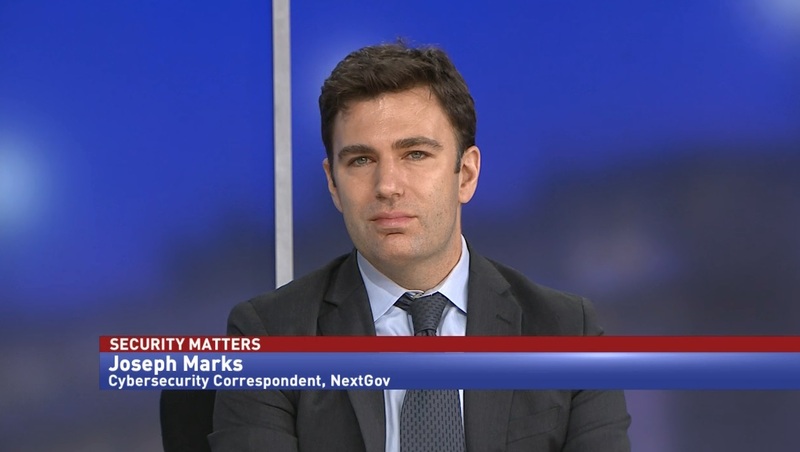 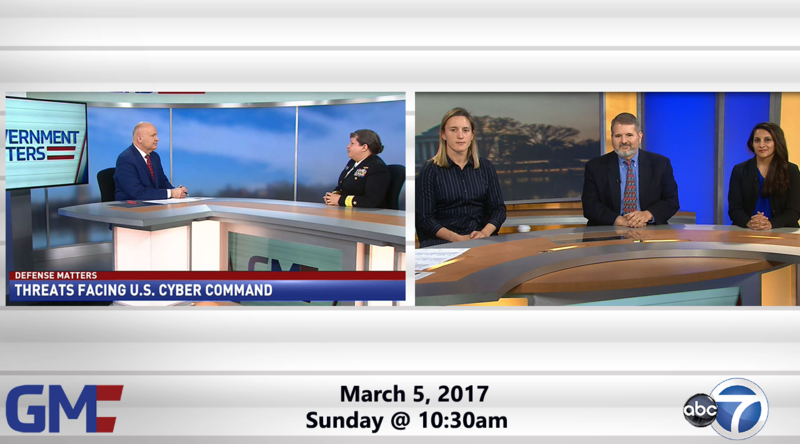 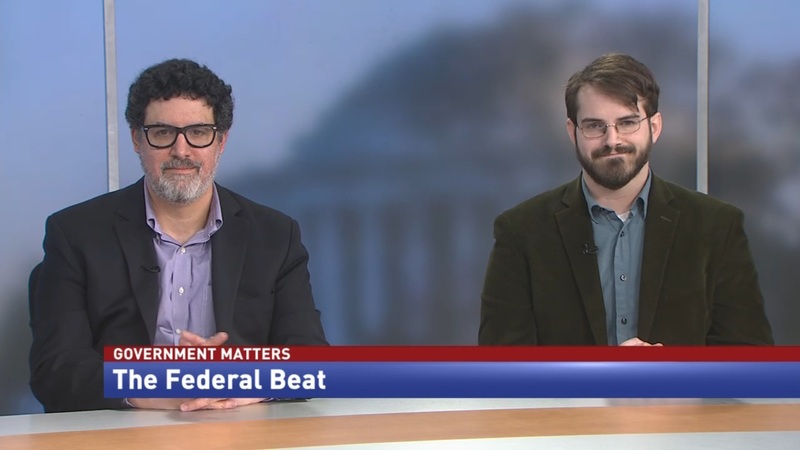 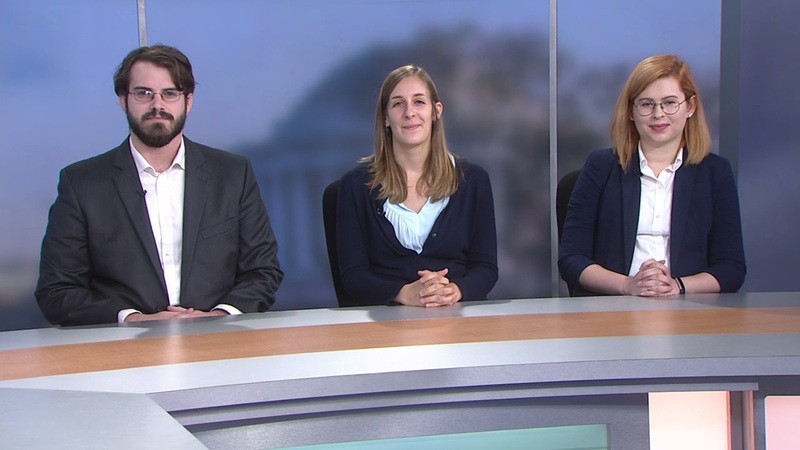 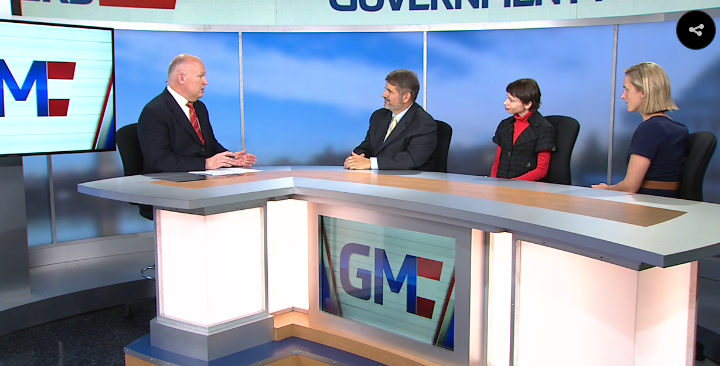 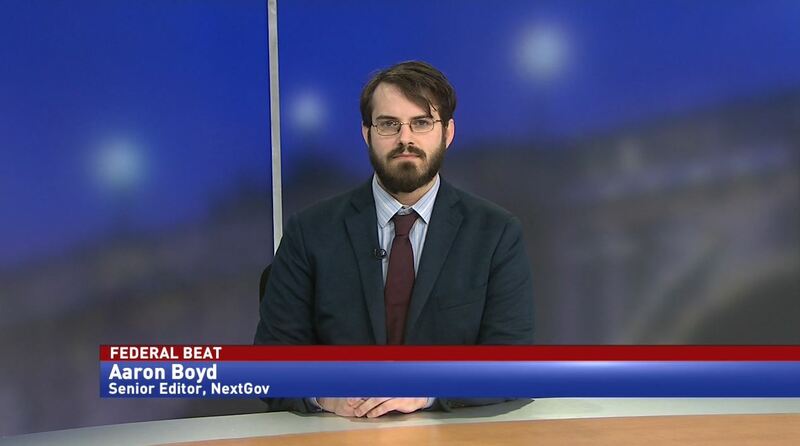 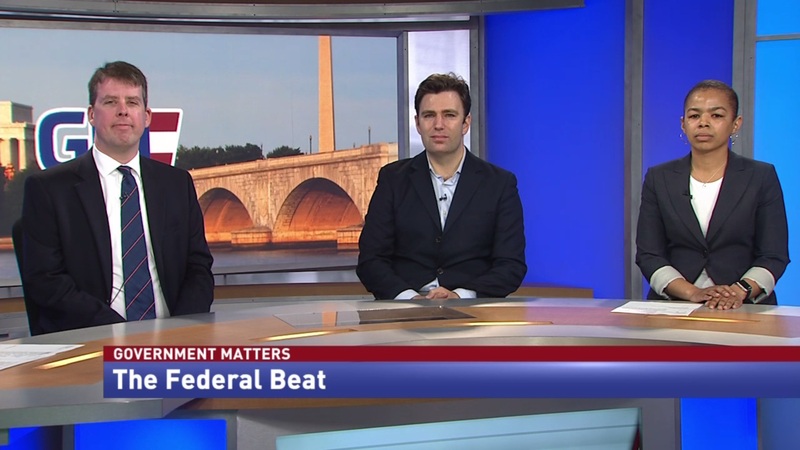 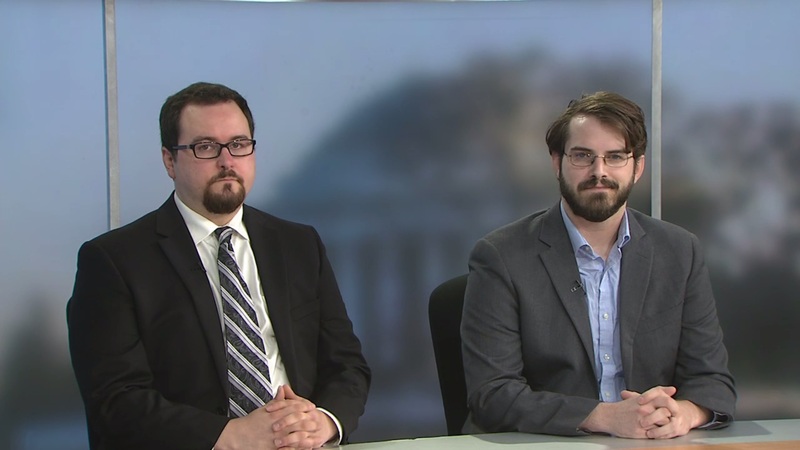 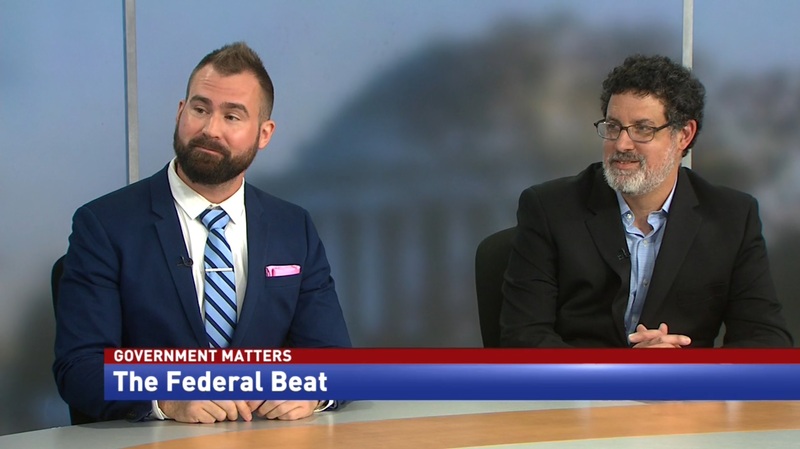 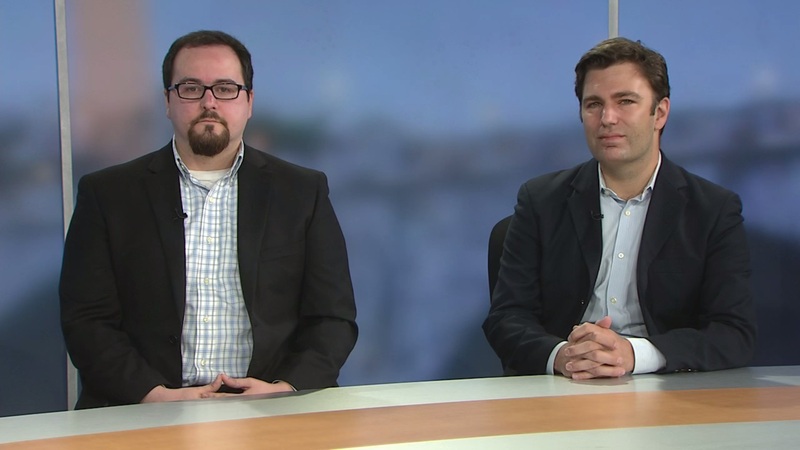 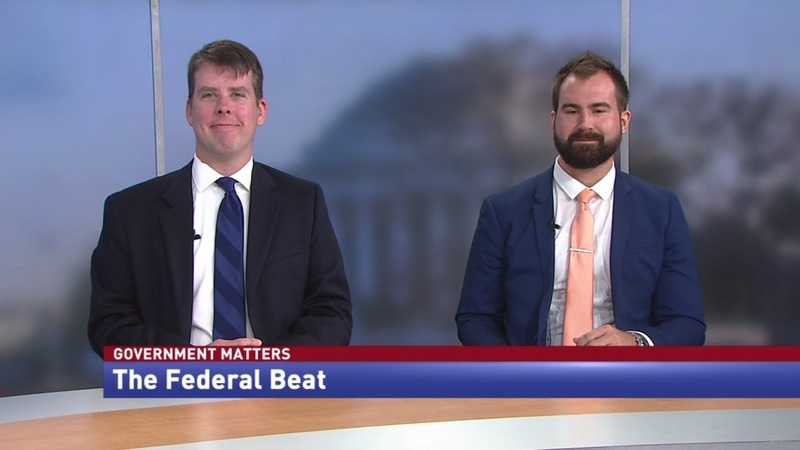 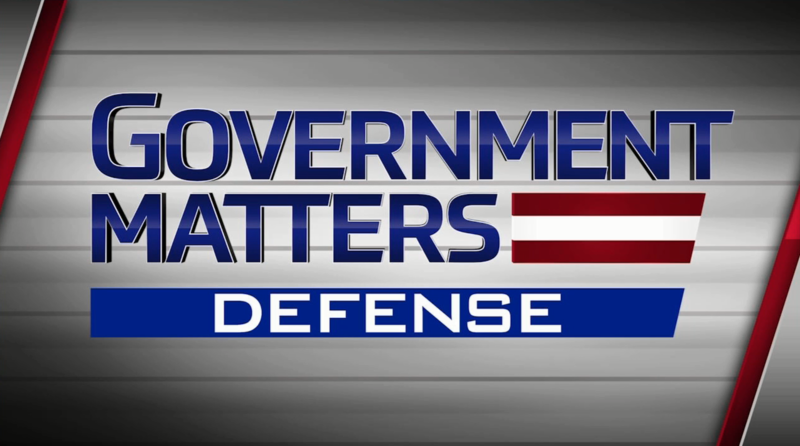 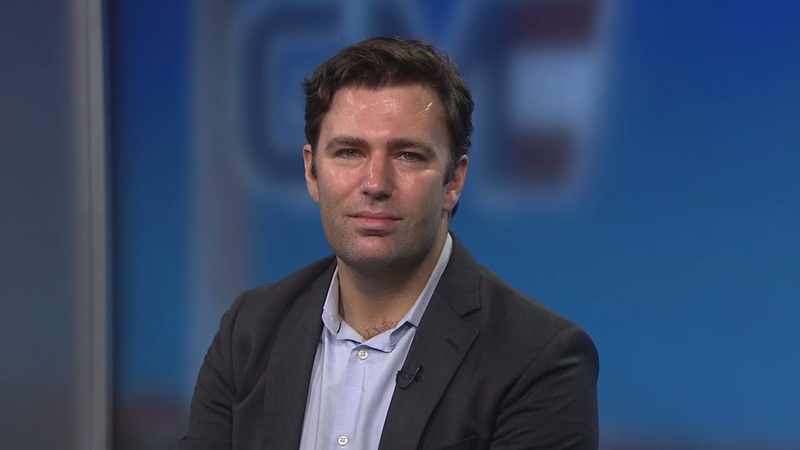 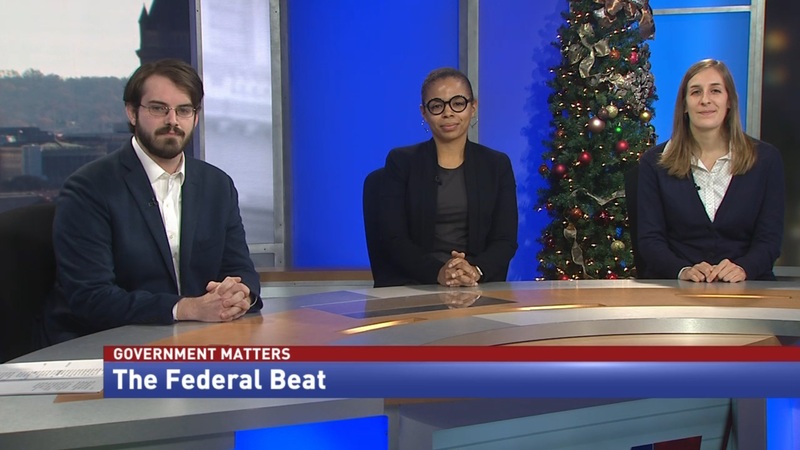 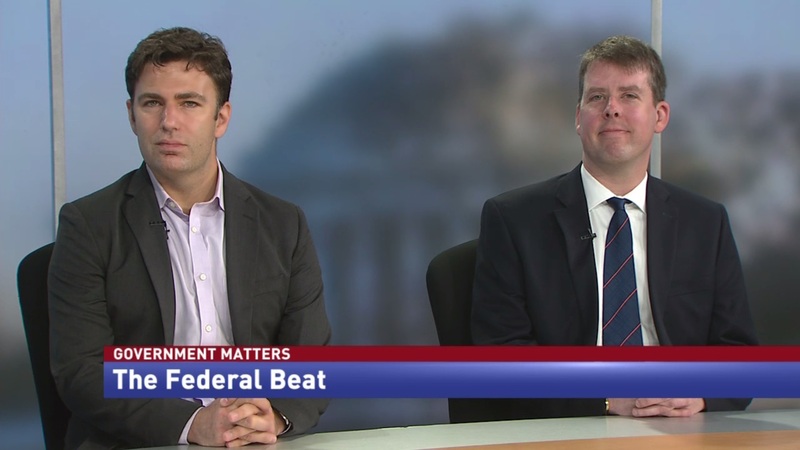 Joseph Marks, cybersecurity correspondent for NextGov, discusses the budget rules and processes that could be impacting the governments cybersecurity. 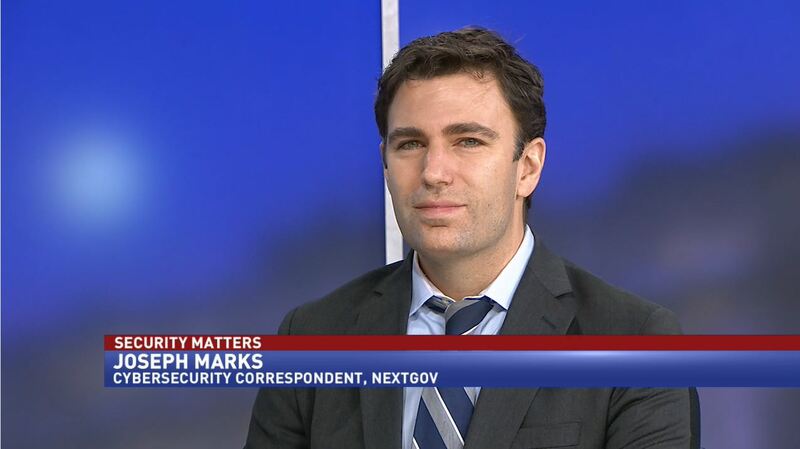 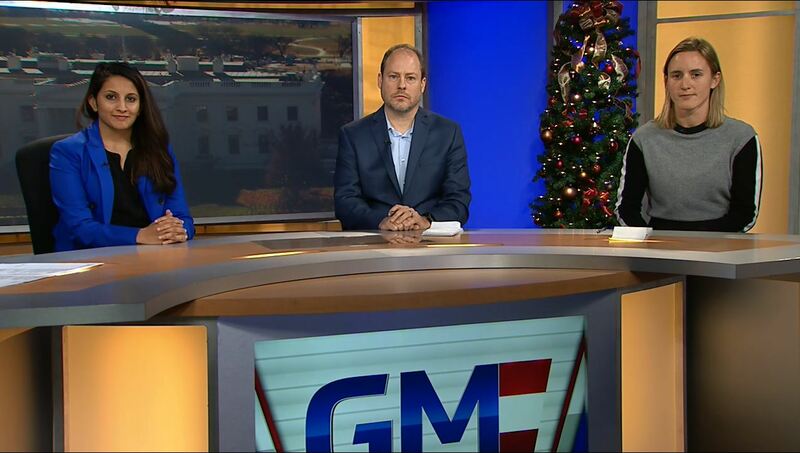 Joseph Marks, cybersecurity correspondent at NextGov, discusses the good and the bad of the Obama administration’s cyber legacy. 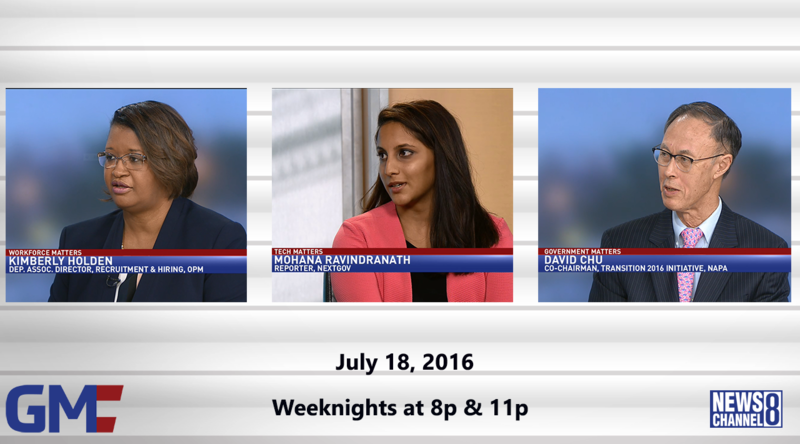 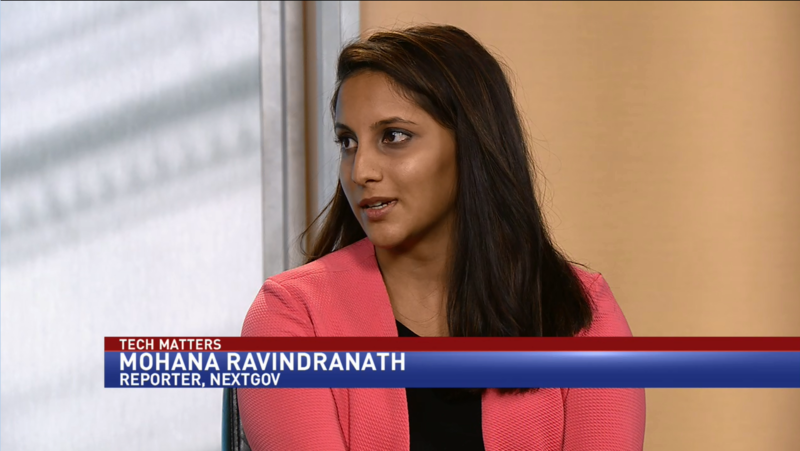 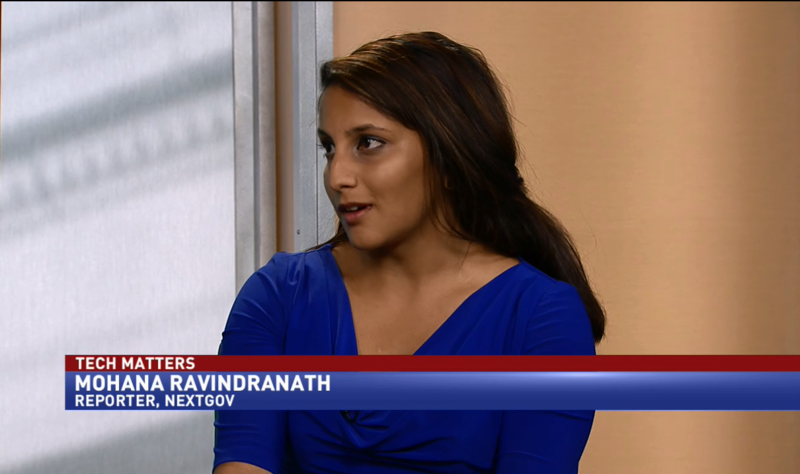 Mohana Ravindrinath, a reporter at NextGov, discusses a new effort by the FBI to educate the public on ransomware. 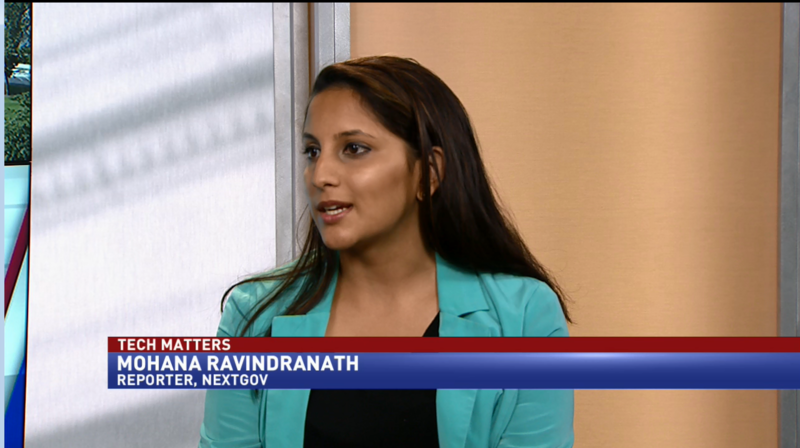 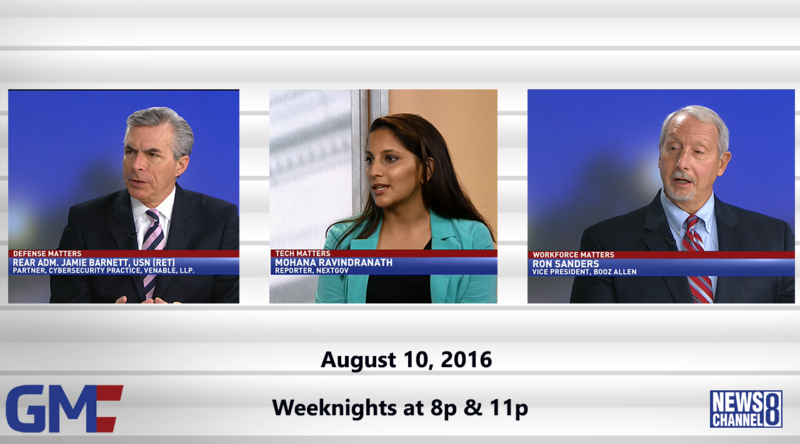 NextGov reporter Mohana Ravindranath explains the possible impact of a new open source policy from the White House.